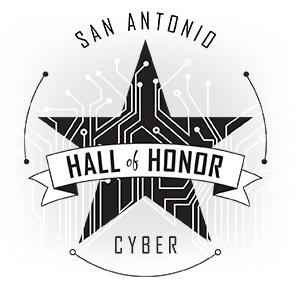 San Antonio will lead the way in cybersecurity. We will steer academic, business and government entities to develop, promote and enhance cyber and cybersecurity programs and capabilities. San Antonio is #2 in cybersecurity, 2nd only to the National Capitol Region. We host approximately 1,000 IT business, generating an annual economic impact of approximately $12B. Our IT workforce is at least 35K strong and may double in the next five years. 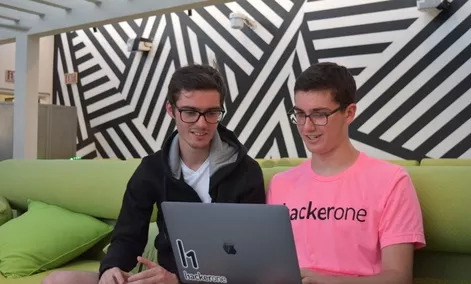 We have excellent academic programs including the Alamo Academy’s Information Technology and Security Academy, Holmes High School, Southwest High School and their feeder middle schools. We have several outstanding colleges and universities, including five which have earned designation as NSA/DHS Centers of Academic Excellence for Information Assurance Education. There are a number of non-profit and professional organizations which will help achieve our goals, including the San Antonio Chamber of Commerce, the San Antonio Hispanic Chamber of Commerce, Cybersecurity San Antonio, AFCEA, ISSA, SA TecoSystem, TecBloc, College Café, SASTEMIC and others. Improve the brand of, expand and extend cyber curriculum/academic programs in Texas. Retain, recruit, and grow cyber businesses in Texas. Increase community cyber awareness and preparedness.